Twenty years after the No. 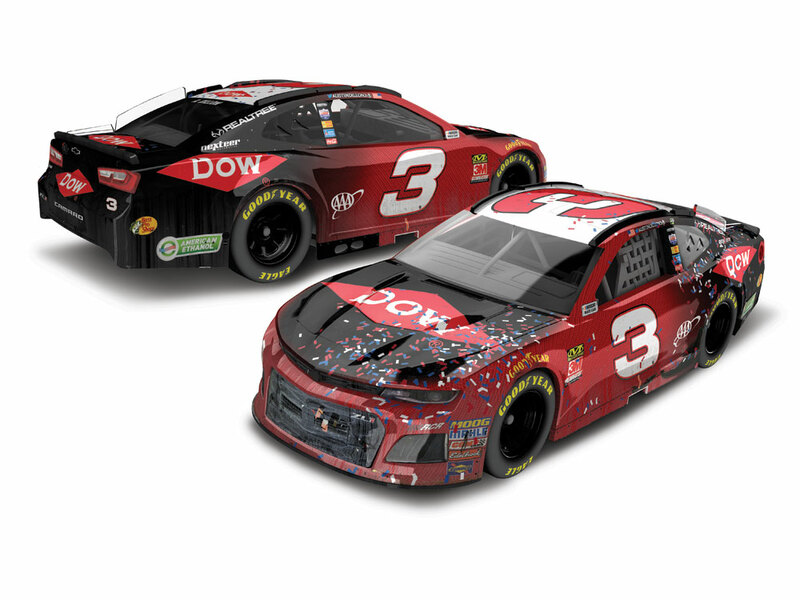 3 Chevrolet powered to a historic victory at the DAYTONA 500® for Richard Childress Racing, Austin Dillon put the legendary car back in Victory Lane in a thrilling overtime finish. On the last lap, Dillon went all out to take the lead in the No. 3 Dow Chevrolet Camaro ZL1, cementing the win and a spot in the NASCAR Playoffs. 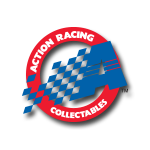 Now Lionel Racing is excited to offer the 1:64 ARC DAYTONA® win die-cast of Dillon’s No. 3 Dow Chevrolet. 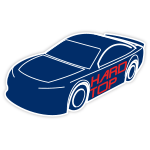 Each is detailed with all the race damage and confetti seen on the car in Victory Lane and comes with a full-color collector card and a small bag of confetti.